Looks can be deceiving. 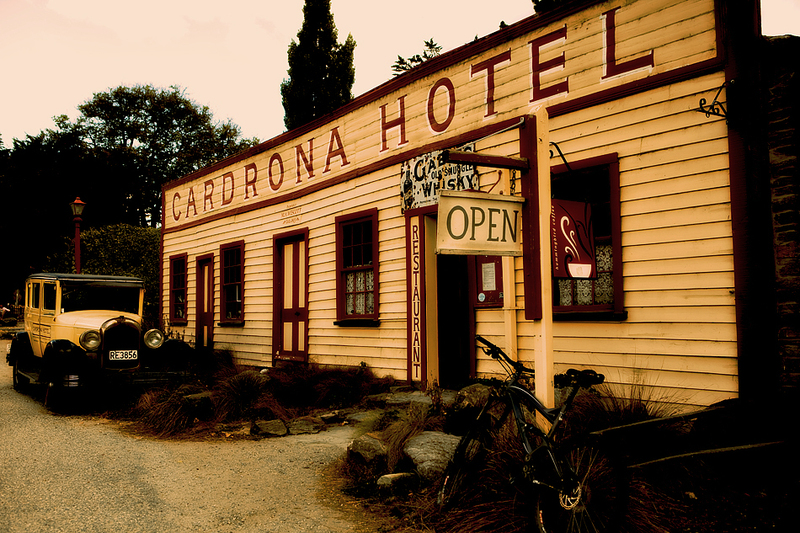 This is the Cardrona Hotel on the road between Queenstown and Wanaka in NZ’s South Island. Inside this hotel is a great restored old pub with huge open fires and a terrific meals. Out the back there are motel rooms and a very large outdoor entertainment area. This place is famous as being featured in local beer commercials and is a favorite place particularly during ski season. I’ve played around with this shot a bit and decided to put it up as is but it really is a work in progress as I’m sure I can get a better look from it. This is version 2 with a little desat as suggested , which do you prefer? The exact opposite to below. Shot at Elephant rocks Denmark WA , in January. This is Riverton Beach at the bottom of the South Island of New Zealand. I went out for a cruise early one morning to see what was around. I climbed up and over a small hill near the beach to have a look see and thought this might come up ok. It was cold wet and windy so I didn’t hang around, I set up , shot 7 images and ducked back to the car real quick as I wasn’t really dressed for this type of weather. 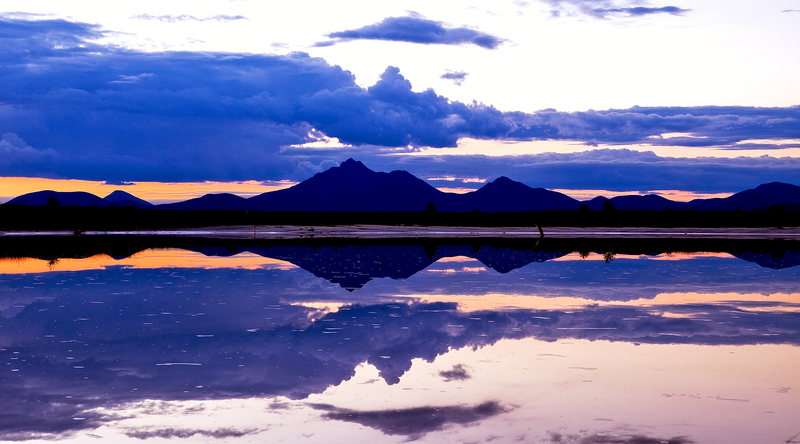 Just looking thru a few shots from NZ , saw this and decided to give it a light treatment and put it up. 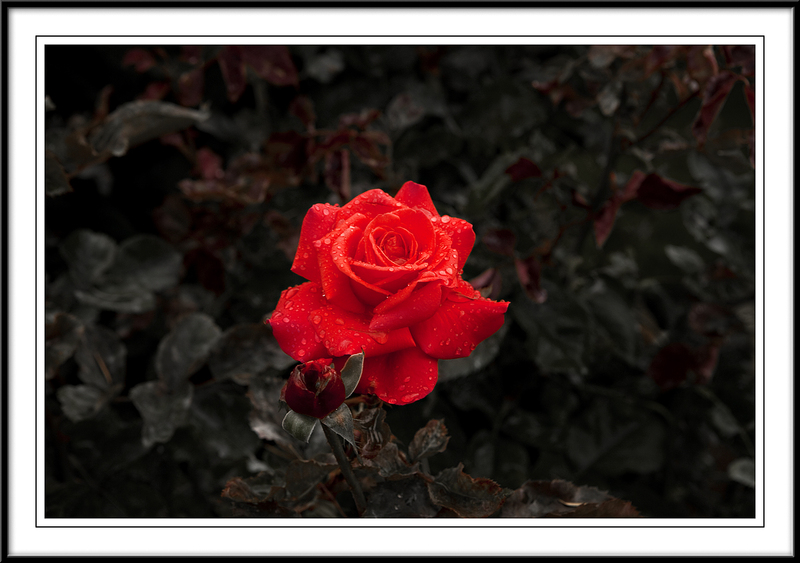 Shot in the rain in Queenstown Botanic Gardens. 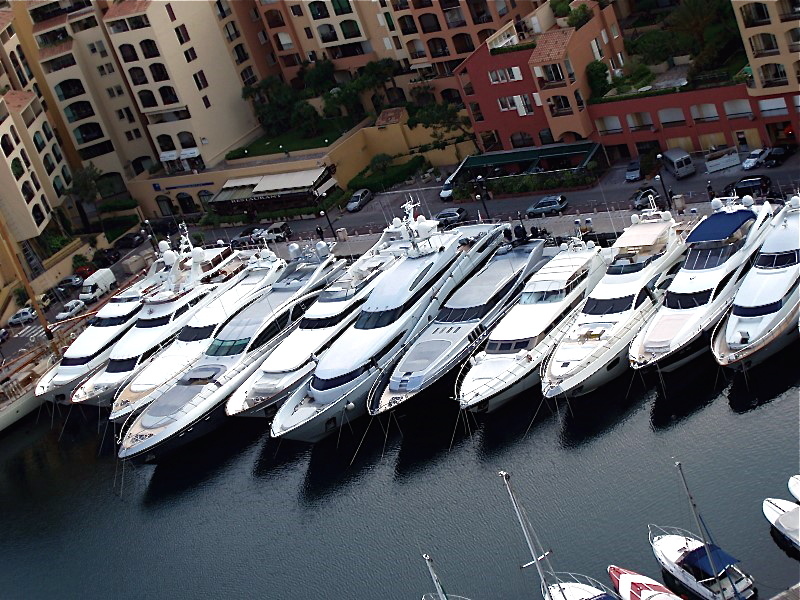 Hows this for a collection of tinnie’s lined up in Monaco for the F1 Grand Prix week. Any guess as to the value of these floating green backs? Winner takes all !!!! Driving along the south side of the Stirlings and wondering if I should grab a shot or not of the sunset. We were on the wrong side but I remembered there was a small lake on the side of the road that I had seen before but I wasn’t sure where it was. We found the lake but I thought we were really too late for a shot as the best of the red sky was over , but I might as well give it a go , and this is the result. Single shot cropped. 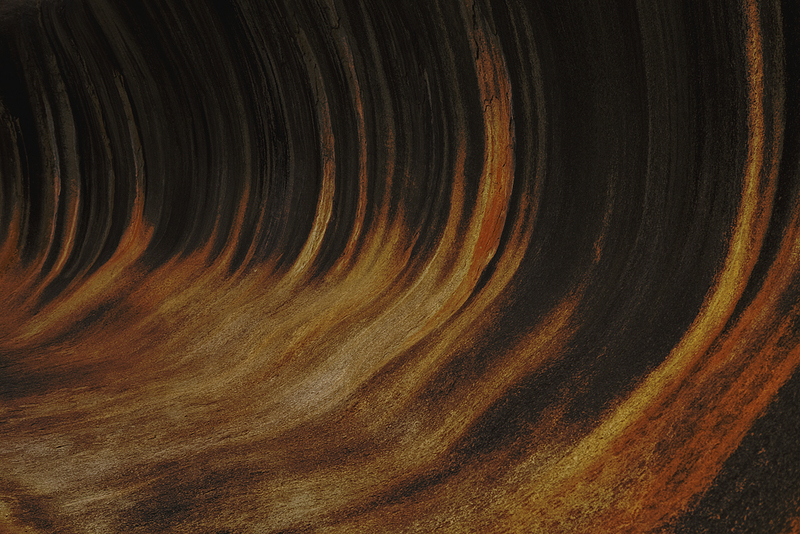 Wave Rock Hyden , I’ve been there quite a few times but never happy with anything I’ve shot there . We called in again last Sat morning so I tried again , this time I’ve taken the arty approach and this is how it came out.